Task tracking, issue management, help desk, etc. — handle any workflow! 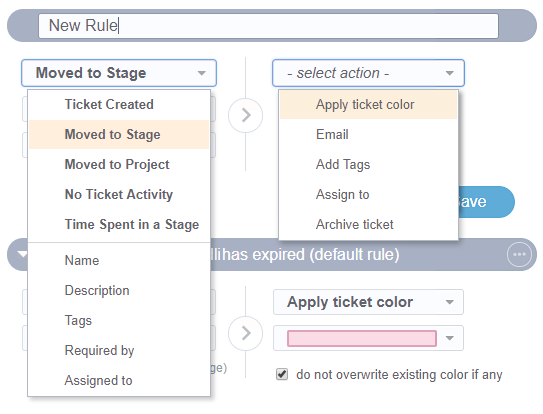 Customize ticket fields for each project — take advantage of smartQ power of flexibility. Ideal for a simple Help Desk, Help Center, Issue Tracking, etc. 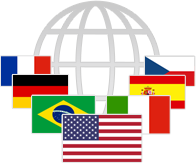 smartQ is trusted by companies around the world and is available in many languages. Import Tickets and Users from CSV / Excel files or 5pm. Interact with emails in both directions. Send email notifications from smartQ or send emails to smartQ to create tickets, add files and notes, etc. OneDrive for file storage, Outlook Add-in to create tickets from emails easier, and Office 365 login. G Suite app, Gmail Add-on, Google Drive integration, Google login. smartQ integrates with Slack instant messaging and collaboration system for teams. Expand and integrate smartQ with your other tools using our open API. 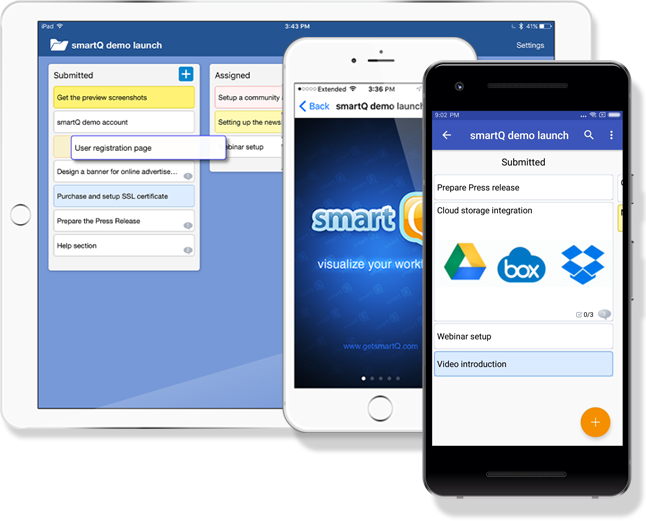 With smartQ and 8am you get a workflow management and CRM bundle. 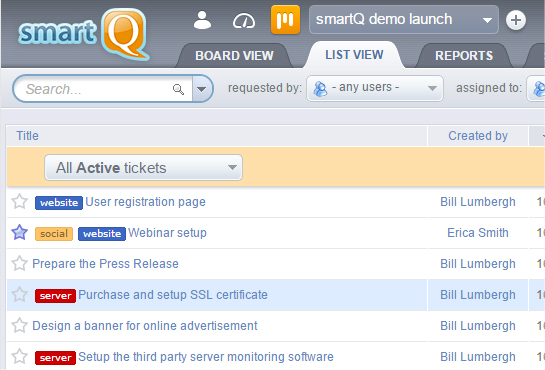 Display smartQ tickets in a 8am calendar view! If you are working with visual projects — Firefly allows you do add annotations right on top of your designs, that can be linked to smartQ tickets. 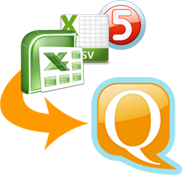 Looking for integrations of your other tools with smartQ? Need to build custom reports or apps on top of smartQ API? Need an iOS, Android or Windows Mobile app? Or have an idea for a brand new tool for your business? Consider orange5 — our development partners that work closely with us to provide custom solutions for our clients. smartQ is available on Google Apps too! 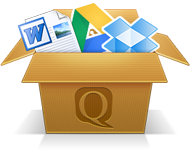 Integration with Dropbox, Google Drive, OneDrive, Box, SpiderScribe and Firefly! Our great product is matched by our superb service. Have any questions or need technical support? Just drop us an email at and one of our team members will contact you in no time. We will be glad to assist you any day, around the clock.